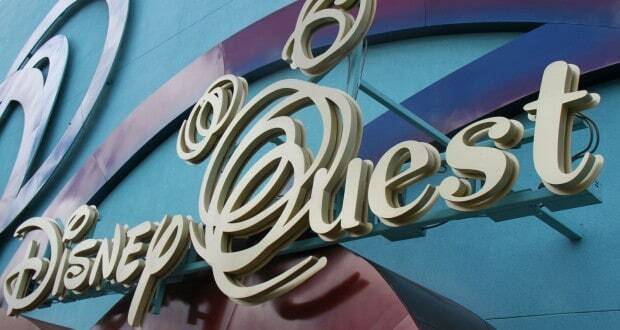 via Confirmed – Disney Quest To Close! – Disney Dining Information. This is something that doesn’t really come as a surprise. My wife and I have never been to Disney Quest. It never really appealed to us. I’m willing to be that it didn’t appeal to others either. I’ve never spoken to anyone that has given this a try because it’s always extra. If you’re a season pass-holder, you can get a discount. However, that’s pretty much it. It sounds as if this is being replaced by what’s referred to as “The NBA Experience” that will involve a new restaurant and store. Not sure how that’s going to be much better. But, I guess we’ll see. Downtown Disney has been going through quite the extensive renovation. The location will soon be referred to as Disney Springs and we’re already seeing some of the changes. For those interested in the Marvel movies will enjoy the new Superhero Headquarters (I may have been there once or twice on my last trip). A month or so, we also mentioned the addition of an Indiana Jones themed restaurant. What do you think of the changes that Disney has made, so far, in Downtown Disney? Coming to Magic Kingdom Radio: Sonny Eclipse! For anyone that has ventured into Cosmic Ray’s Starlight Cafe for lunch or dinner have heard the Lou Rawles-esque voice of Sonny Eclipse. Gracing the restaurant in Tomorrowland, Sonny sings his greatest hits with his Astro Organ and backup from the Space Angels. 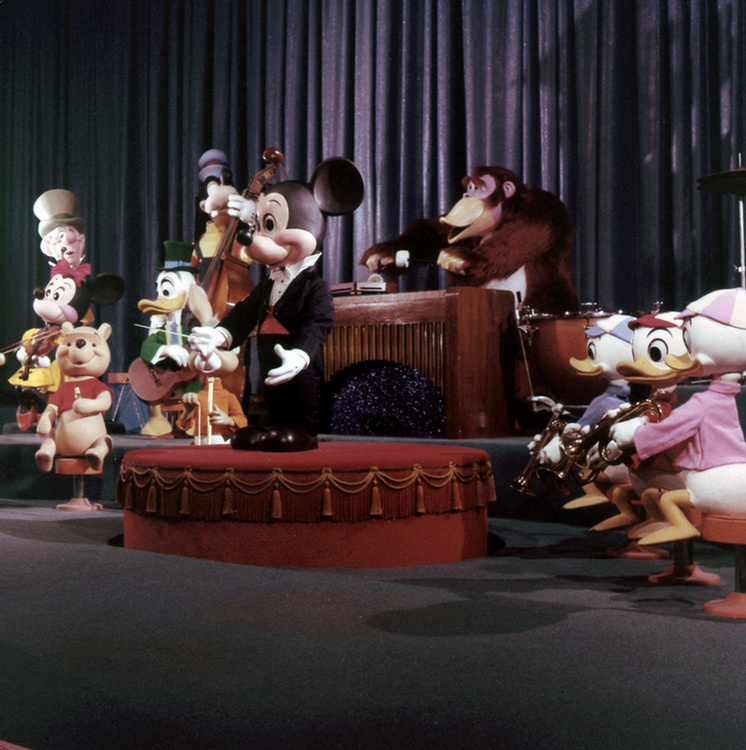 Magic Kingdom Radio listeners have heard his song Planetary Boogie for some time now. But coming soon, his entire show will be heard on the station! So get ready to listen to the cosmic tunes of Sonny Eclipse! ‘Frozen Ever After:’ An Exclusive Look at Disney’s Upcoming Attraction – Speakeasy – WSJ. “Disappear! Disappear!” Well that’s exactly what the Maelstrom attraction did. The words uttered by the trolls in the Norwegian pavilion attraction will no longer be heard. In it’s place will spawn a new “Frozen” inspired attraction called “Frozen Ever After”. Rumors for this attraction began around the time when the princesses of the movie were housed in EPCOT’s Norway pavilion. To tell you the truth my first thought watching the movie, Frozen, was that I could see them making the Maelstrom attraction “Frozen” inspired. I whispered this to my wife as I was watching the film but was only half kidding. I’m not entirely sure that the theater wasn’t bugged and someone stole my idea. Hmmm…I could have been rich. But seriously, I had no idea that this would come to fruition. Disney is always stepping up efforts to improve and update attractions in the parks. For instance, when they changed The Seas to feature characters from the movie Finding Nemo. As I understand it the attraction will feature the main characters of the movie during a celebration in Arendelle. The attraction will still feature the same ride path as well as the same boats. However, all of the displays will be changed over to be set in the fictional town of Arendelle. So even though I was not the “first to pass this way” or the last, I’m saddened at the fact that I’ll no longer see those trolls sending me back over the falls. Although I like Frozen, I’m not as big of a fan as most people seem to be. There is no doubt in my mind that this attraction will require a FastPass. The line for Maelstrom was out of control, at times. Now that Frozen will officially hit EPCOT next year, the Norway Pavilion will never be the same.